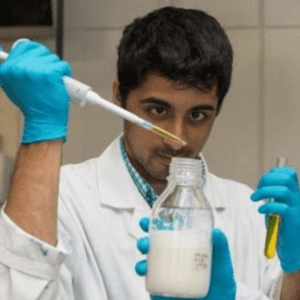 Will consumers embrace ‘animal-free’ milk produced using genetically engineered yeast? 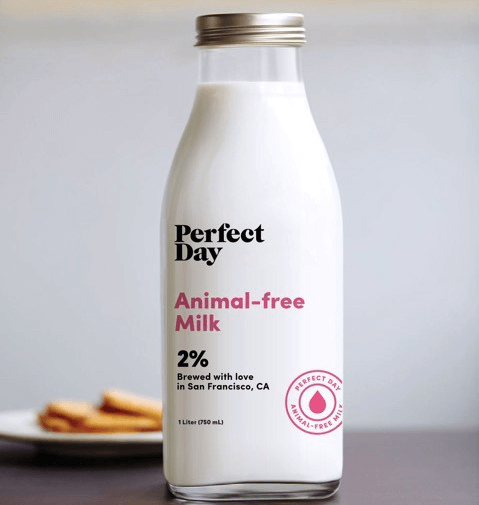 Perfect Day, a new ‘animal-free’ milk scheduled to launch at the end of next year, contains all the same components as cow’s milk, including dairy proteins, but doesn’t use any animals in its production process. But will consumers embrace it as cruelty-free and sustainable, or will they be wary of milk made in fermentation tanks? Tom Vierhile, innovation insights director at Canadean, . . .[said] the concept was completely novel, making it hard to predict how consumers might react. . . .
. . . 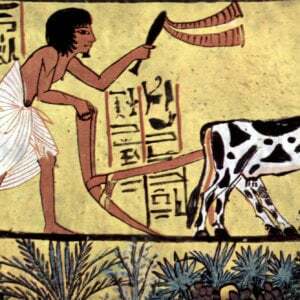 Although the GMO factor may put some off, he predicted (the dairy proteins in Perfect Day are produced via genetically engineered yeast, although no yeast remains in the final product). 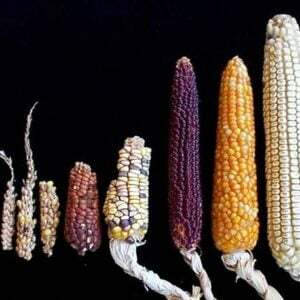 As for the GMO element, she said, “. . .There are a lot of well informed, tech savvy consumers who are not afraid of GMOs,”. . . The GLP aggregated and excerpted this blog/article to reflect the diversity of news, opinion and analysis. 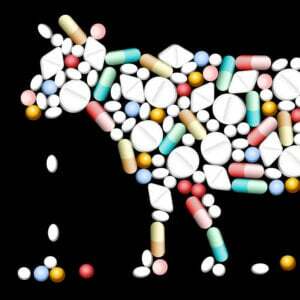 Read full, original post: Will consumers embrace animal-free milk Perfect Day?